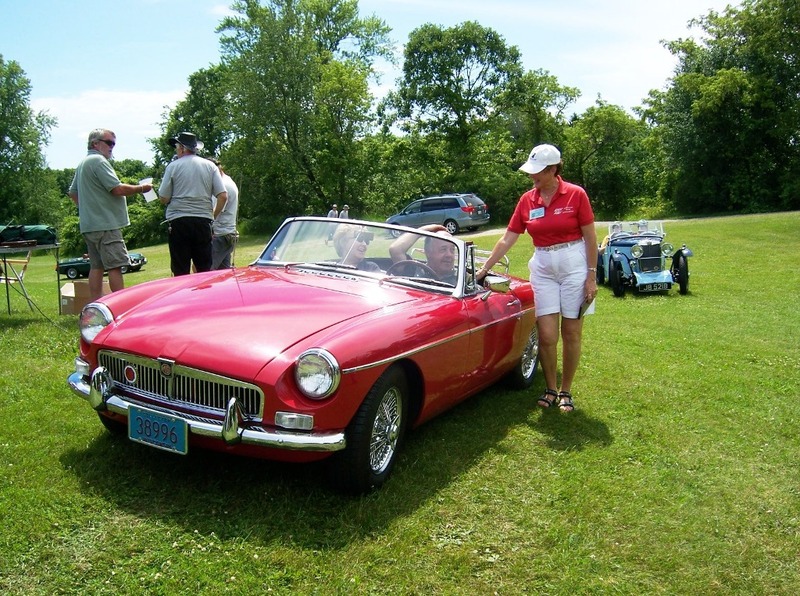 The American MGB Association held it’s 32nd annual meet on June 20th at Sussex, a northwest suburb of Milwaukee, Wisconsin. The show was at Sussex Village Park. 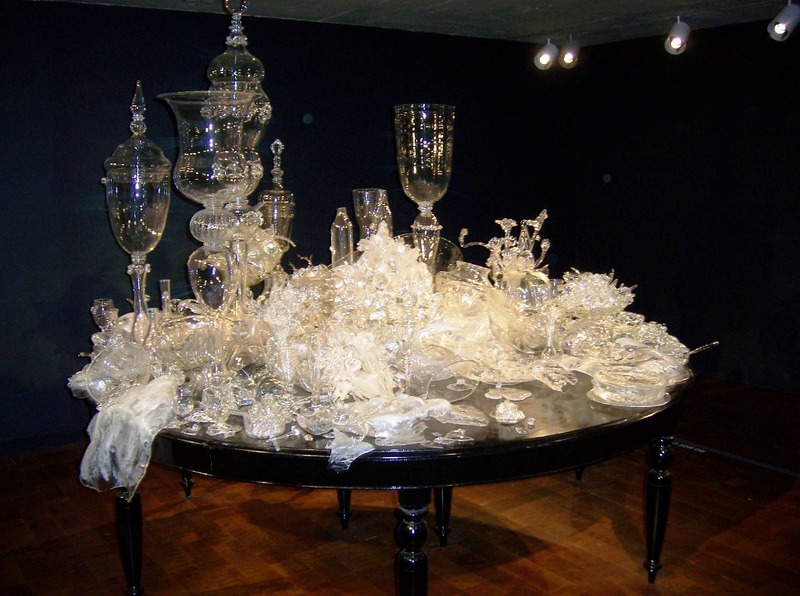 The cars were stage in a bowl-like setting which made it easier to view all of the entries. The event was held in conjunction with the annual British Car Field Day which has been in existence for many years. 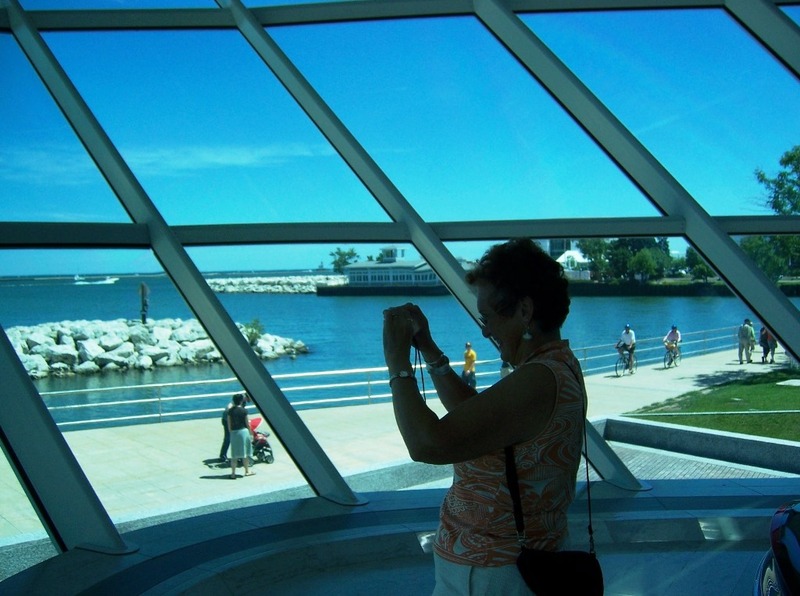 The gathering is also a benefit for the Children’s Hospital of Milwaukee and the Boy Scouts of America. 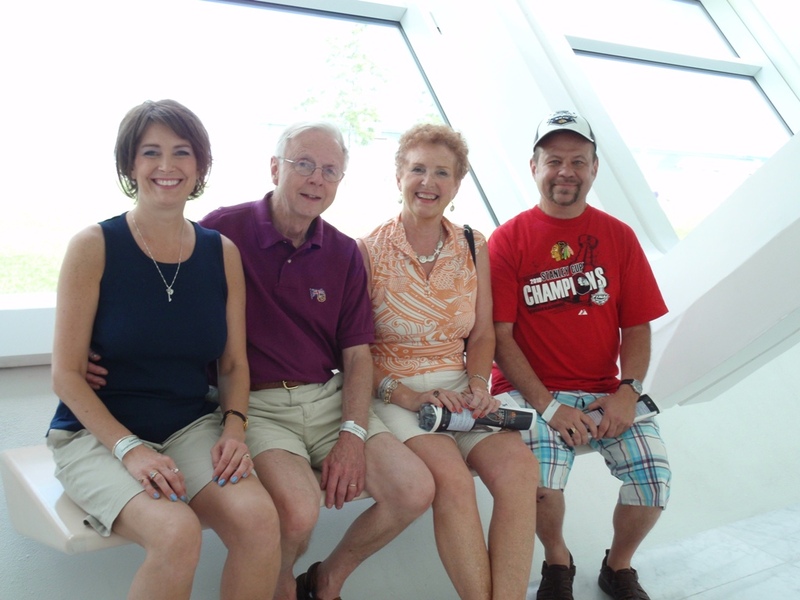 The AMGBA Officers met in Milwaukee the day before the event. 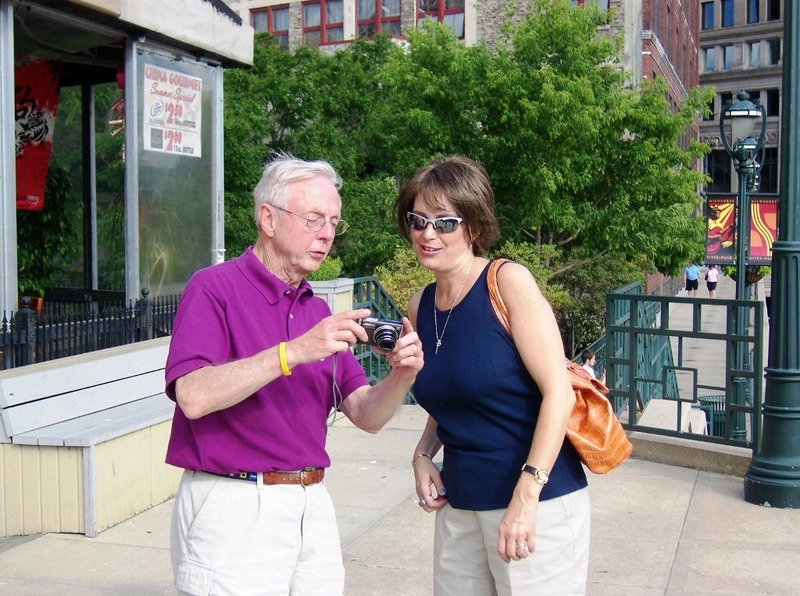 Bruce Magers and I drove up on Saturday afternoon to meet Margie Springer and her daughter, Joanna Garvey. 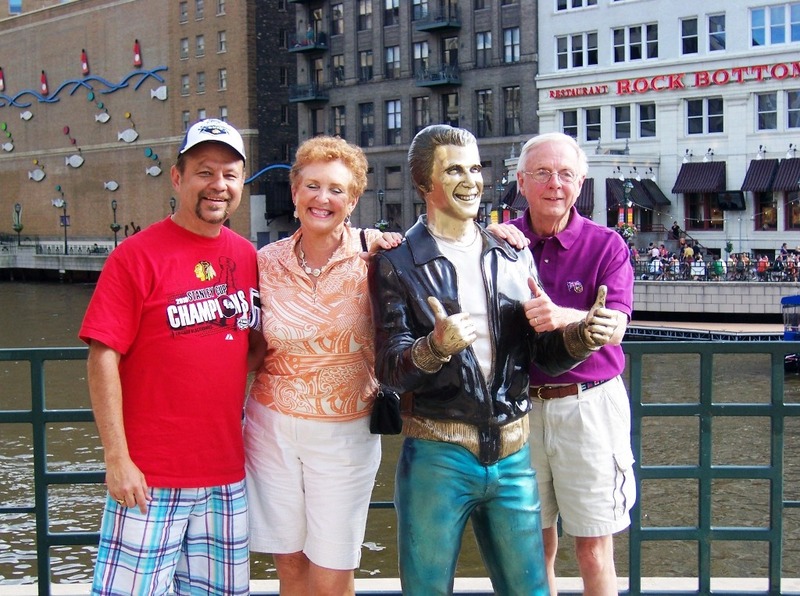 We had a great time seeing some to the sites of Milwaukee including the Art Museum, the rivers walk where there was a statue of Fonzie from the Happy Days and Laverne and Shirley TV shows that were set in Milwaukee and a great dinner near at Smyths near the Harley Davidson Museum. 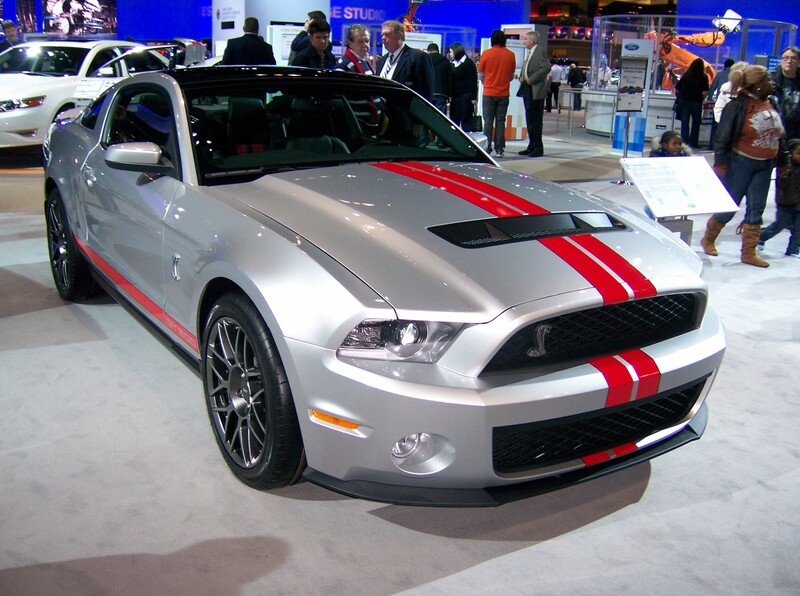 The one day show on Fathers Day drew approximately 250 cars representing numerous British marques. MG’s dominated the field with a strong showing of Triumphs and Austin Healys as well as smaller groups of Jaguars,Land Rovers and Sunbeams. The show featured a low-key popular vote which worked well and everyone seemed to enjoy. The best of show went to a pre-war 1932 J2 MG Midget owned by John Morris which was restored to its original beauty. All of the winners drove up to the reviewing stand to receive their awards from the shows sponsors. Margie Springer handed out the AMGBA awards. 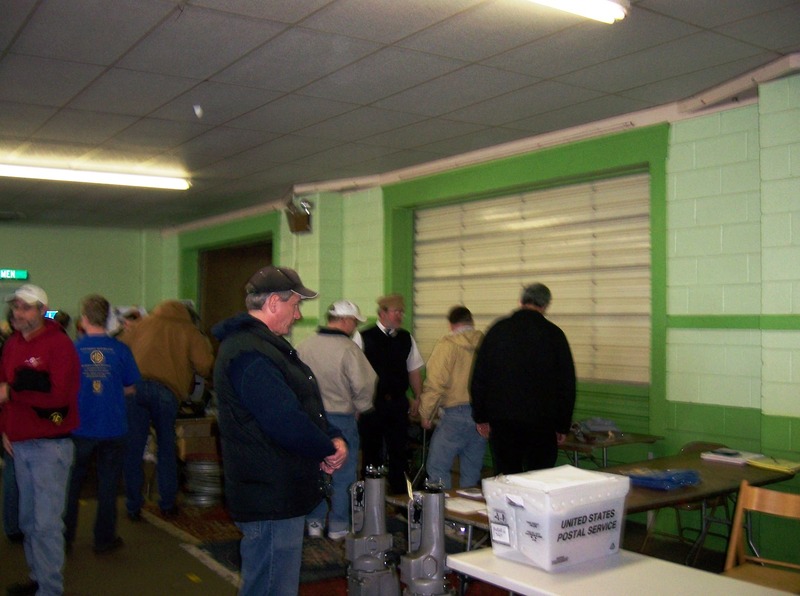 The local boy Scouts provided food and drinks for the hungry crowd estimated at 400+. The AMGBA officers were kept busy signing up new members and handling regalia sales at the official “tent ” headquarters. The AMGBA wishes to thank John Stockinger and his staff for hosting this fine event. For information on next year’s event or on the American MGB Association, please contact the AMGBA, P. O. Box 11401, Chicago, IL 60611; phone: (773) 878-5055; email: meet@mgclub.org ; website: www.mgclub.org . 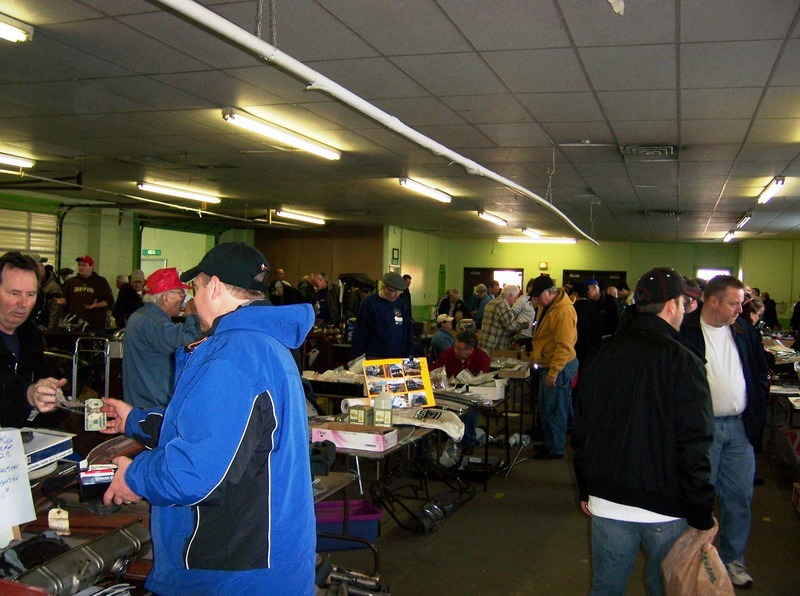 I had a great time at the British car parts swap meet in Wheaton, Illinois on Sunday, February 28, 2010. It was the first time I had been to this event even though this was its 14th year. 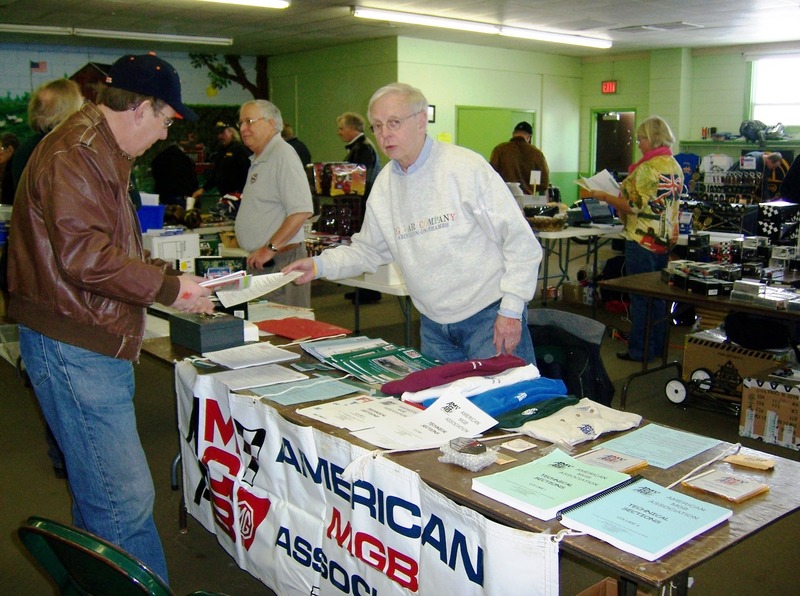 I attended with Bruce Magers of the American MGB Association and we had a vendor’s table set up with club merchandise and membership information. We did manage to sign up a few new members and met many of our current members at the show. It was also good to see so many of the friends that I have made throughout the years because of my involvement with the club.